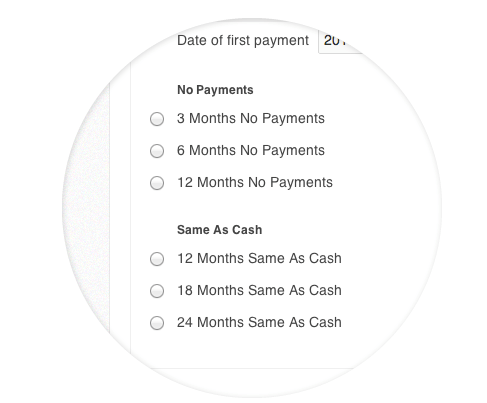 Customizable school portal where students see their data and payment information. 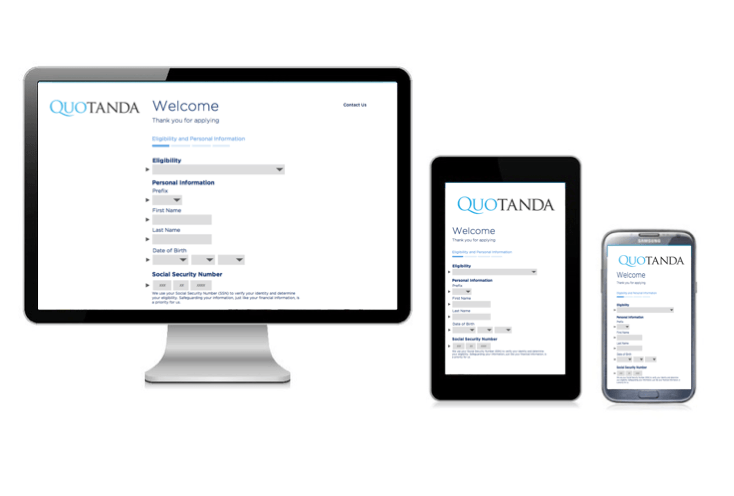 Quotanda’s team is always there to help schools use our technology and understand the challenges you face. 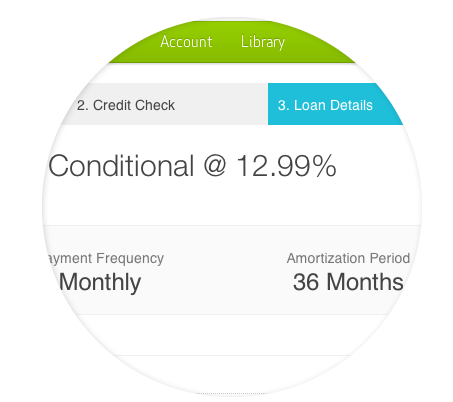 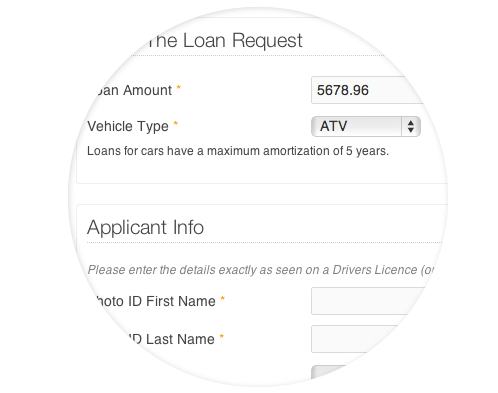 loan calculators, video tutorials, information articles, help desk , live chat support. 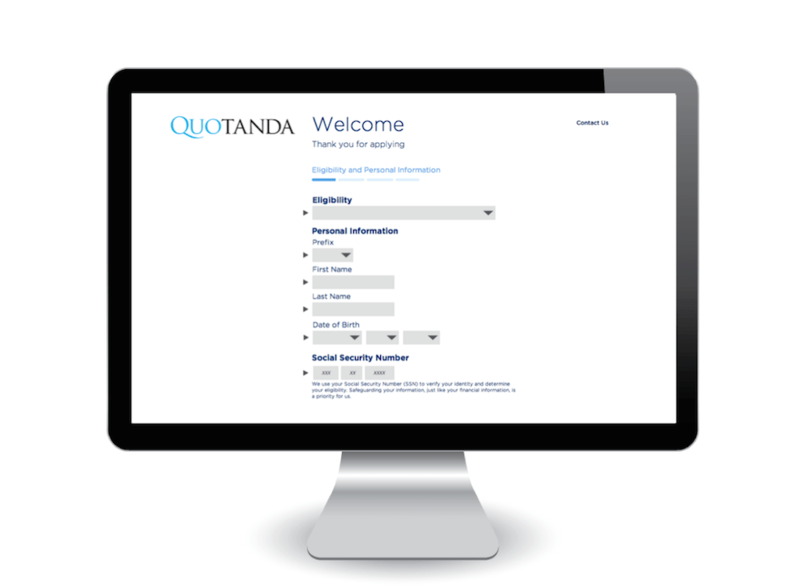 Quotanda is committed to ensure responsible borrowing.